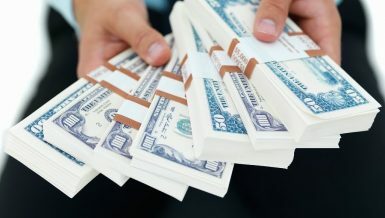 One of the first things foreign investors look at before injecting their money into a new country is the legal framework and the amount of risk that may arise once business disputes occur. Looking at Egypt in recent years, several local companies have been faced with accusations and charges regarding their operations. While these disputes are natural all over the world, experts and economists are concerned about the way the government has been handling and resolving them. 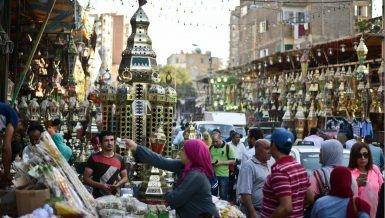 The question to ask here is how attractive Egypt will be to foreign investors if the government does not change the way it deals with such conflicts? It started with Oriental Weavers Group, when the Egyptian Competition Authority referred it to general prosecution on charges of carrying out monopolistic practices, the authority announced in an official statement in August 2015. 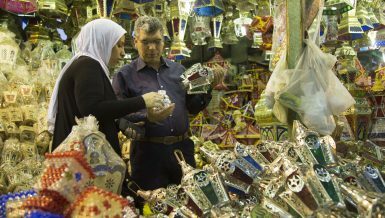 Mona El-Garf, chairperson of the Egyptian Competition Authority, told Daily News Egypt back then that Oriental Weavers made exclusive agreements with a number of carpet suppliers to halt the distribution of products by its competitors in the market, which is illegal. In October 2015, Oriental Weavers announced that the public prosecutor dropped the charges of monopolistic practices against the company, adding in a statement that the prosecution did not move forward in the case against the company and dismissed it. 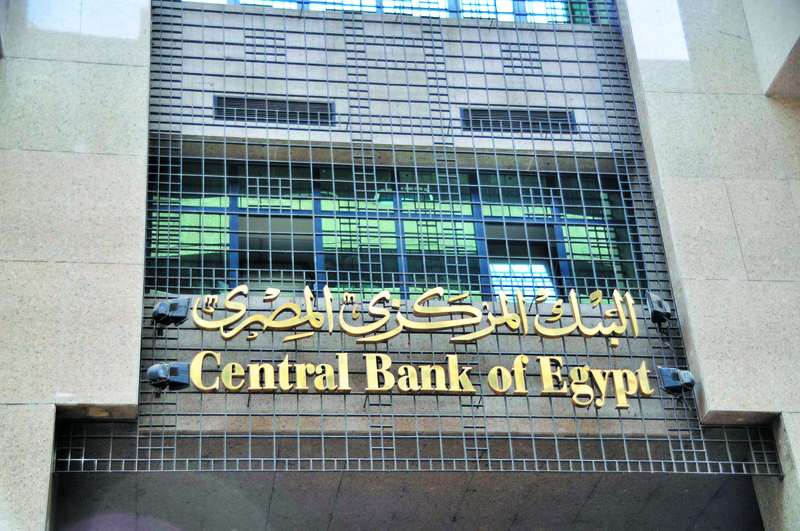 The price of the company’s share lost more than 10% of its value in the Egyptian Exchange (EGX) due to the governmental act. In September 2015, the government confiscated the assets of Egypt’s largest dairy products and juices producer Juhayna for Food Industries, accusing its chairperson and CEO, Safwan Thabet, of belonging to the outlawed Muslim Brotherhood group. He was barred from trading on the EGX and had his shares frozen, according to state-owned newspaper Al-Ahram. It is worth noting that the price of the company’s shares recorded their lowest price during the year after the decision, losing 5% of its value on the next day. the arrest of businessman Salah Diab, founder of Al-Masry Al-Youm newspaper, and his son in November 2015, two days after the general prosecution froze their assets along with other co-founders. The cases of Oriental Weavers and Juhayna were not the only ones. Another case was the arrest of businessman Salah Diab, founder of Al-Masry Al-Youm newspaper, and his son in November 2015, two days after the general prosecution froze their assets along with other co-founders. The reason behind the arrest during the process was unknown, according to the press office of the Ministry of Interior. They were later accused of carrying unauthorised weapons. Last but not least, governmental authorities accused Edita Food Industries Company for storing sugar in its factory in October during a nationwide sugar crisis—a decision that raised questions among experts and investors. Egyptian authorities seized 2,000 tonnes of sugar from the Edita factory, which is equivalent to about three weeks worth of the commodities—a move that impacted production, according to Edita chairperson Hani Berzi during an interview with TV channel CBC. In December, Heinz Egypt was accused of using rotten tomatoes for its products after a video leak from their factory. A manager at Heinz was arrested shortly after. The Consumer Protection Agency asked the ministries of supply and health, and the Industrial Control Authority to test the quality and safety of the factory’s production lines. However, on Monday, the Ministry of Industry and Trade announced that the products of Heinz Egypt meet the specified quality standards for health and safety requirements. Sources close to Heinz Egypt reported that the police collected samples of expired products which had already been designated to be disposed by the factory. 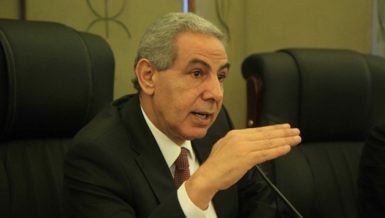 Hassan El-Fendy, a board member at 10th of Ramadan City Investors Association and a member at the Federation of Egyptian Industries, said that the main problem with Egyptian authorities is the lack of transparency, adding that investors do not know the truth about what happened in each conflict between governmental institutions and businessmen or investors. He stated that the government must publish the real reason behind its actions that unfortunately are not based on serious clues. The government did not thoroughly investigate the cases and has thus been unable to determine whether the charges are real or not. The law must be implemented on everybody, either businessmen or government officials, he noted. He explained that the reason behind the lack of transparency is the high level of corruption in Egypt’s government institutions, adding that unfortunately, Egypt is among the countries with very high corruption rates. According to Transparency International, Egypt ranked 88th out of 167 countries in terms of corruption rate. The list is led by Denmark, Finland, and Sweden as the countries with the lowest corruption rate, and Afghanistan, Somalia, and North Korea with the highest corruption rate in the world. El-Fendy believes that what the government has done in the case of Heinz shows the size of the real problem, adding that the authorities do not know how to deal with such cases. He said that they were supposed to take a sample of their products, and send it to an authorised laboratory to find out if it is suitable for human consumption or not. Any other way is not the right one, which affects the investors’ readiness to put their money into Egypt. “I do not see it as a political issue,” El-Fendy said, adding that he does not believe that the reason behind such actions could be political. He emphasised that the government would not attack investors to settle scores with them, adding that any new investments entering Egypt would be profitable for everybody. The trigger of these cases may be of a personal nature regarding conflicts between officials and companies, rather than a government or political move against investors. From another point of view, Eman Negm, an economist at Prime Holding, said that the government must find out who is responsible for such actions and stop them as quickly as possible, adding that they negatively affect attracting investment. “Investors study such cases as one of the main risks before deciding to invest in any country in the world,” Negm said. She believes that no one seriously knows if the government was acting that way due to political issues, adding that if it was political, it would be a disaster because the country needs every US dollar of investment. 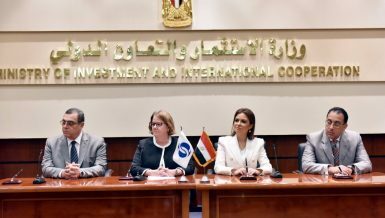 Negm said that the government must work hard to attract investors, and not allow them to feel uncomfortable when thinking about investing in Egypt. From another angle, Alaa El-Bahy, head of the Food Export Council, said that the government is responsible for the sugar crisis that caused the conflict with Edita. He believes that every industry in Egypt has been affected by the government’s actions in the Edita case. 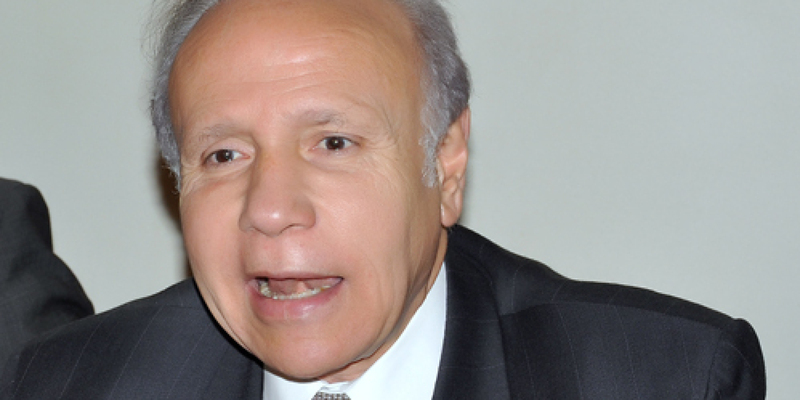 El-Bahy said that the government’s lack of ability to take a right decision caused this crisis. He called the government’s act of accusing any food company of storing reserve sugar an irresponsible mistake that harms investments, adding that the government must understand that storing sugar cannot be a crime. He believes that the government must stop bothering investors with irresponsible mistakes that make attracting new investments harder.